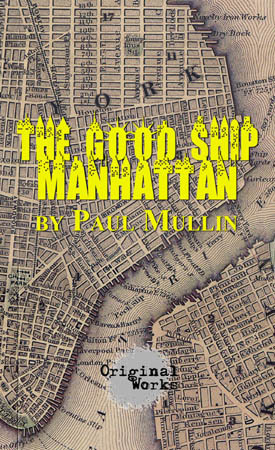 Synopsis: Richard escapes to New York from a life of quiet desperation teaching junior high history in Baltimore. Now he subsidizes his alcoholic flirtation with oblivion by temping at a Madison Avenue advertising conglomerate. But one his boss Greg finally convinces him to "go permanent", all corporate hell breaks loose. What do an obsessive-compulsive corporate comptroller, an ex-piano prodigy, a poetess-bartender and a burnt-out school teacher have in common? Well, for one they're all mates on the Good Ship Manhattan, and as the action builds through the summer of 2001, whether they sense it or not, they're sailing into some of the roughest seas this beaten old boat has ever seen.